As short sales become more prevalent in Westchester County, the anxiety around their newness tends to fade. With familiarity comes some confidence. We just closed on one such sale. The sellers were being transferred out of state after buying the house in 2006, right after the peak. They bought with a smaller downpayment, so when the market crashed they joined millions of other Americans (and thousands of fellow Westchester County homeowners) in being under water. 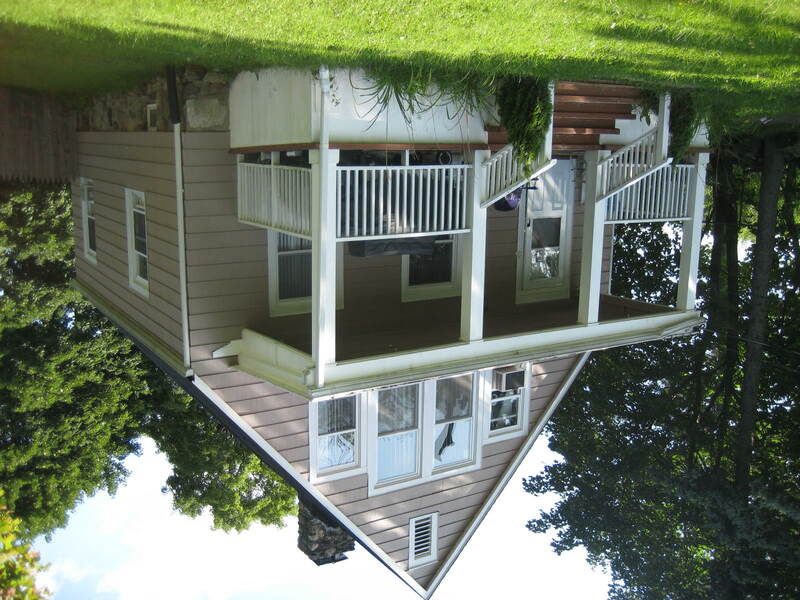 Being upside down is not necessarily a problem unless you have to sell. Well, when you get transferred, you typically have to sell. In going over our options, it was clear that they could not rent the home out and remain in the black, and there was no savings. Their housing expense in their new home would not enable them to carry two homes, so the house in Ossining couldn’t be kept. A short sale would be their best option. Wisely, they consulted with their attorney as part of the decision. After listing the house they made one price adjustment, an offer came in, we went to contract, submitted everything to the lender, and it was accepted. No problems with the appraisal on either side, no issues with the new buyer, the buyer agent did her job, and we closed. The only drama was how a boat left in the driveway would be dispensed with. The seller’s relatives removed it. It took a little over 4 months for the short sale to be approved. I have to give credit to my clients for doing everything they needed to do, and to the buyers for having their act together when the approval came through. There was no drama and no suffering because everyone did their job and kept focus.